Our teams compete in the prestigious Founders League alongside Choate, Hotchkiss, Kent, Loomis Chaffee, Kingswood-Oxford, Taft, Trinity-Pawling, and Westminster.Our teams have won more than 30 league and New England championships combined over the last 15 years, and many of our athletes move on to compete for some of the nation’s foremost collegiate programs. At the same time, we ensure that an athletic experience is accessible to and enjoyed by all our students by offering more than 24 sub-varsity teams and intramural activities. The lessons learned on the field, court, or rink help boys understand what it means to contribute to something larger than themselves, and they mature in the process. 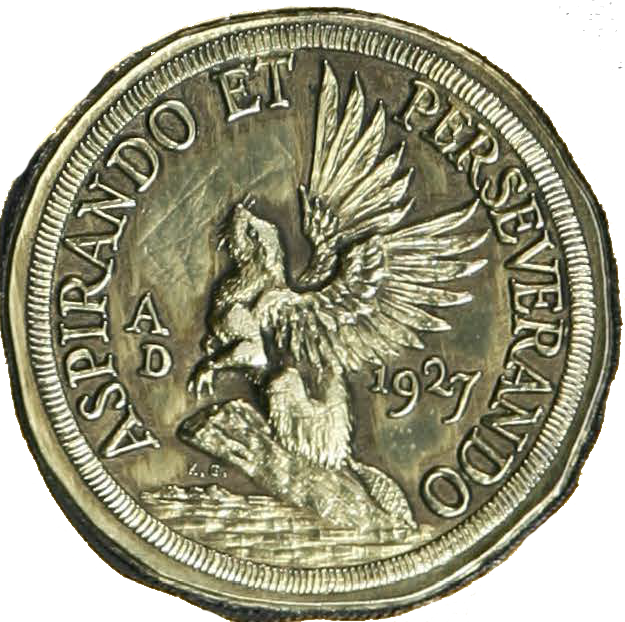 The Winged Beaver, reflects the school’s motto Aspirando et Perseverando, which translates into aspiring and persevering. The wings of aspiration represent the soaring flight of an eagle and perseverance is symbolized in the relentless effort of a beaver.